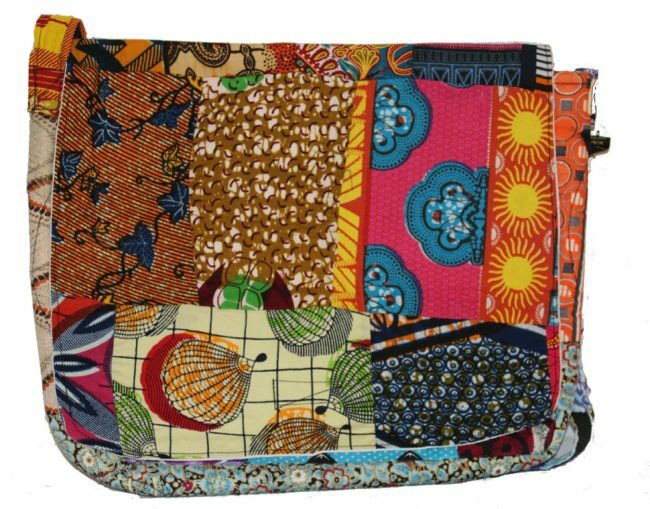 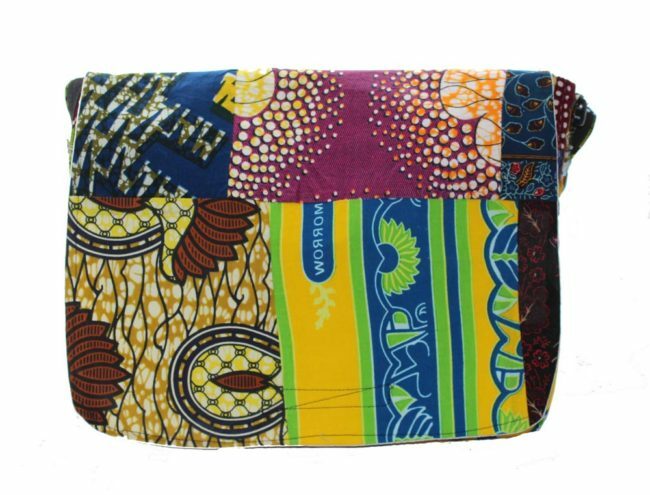 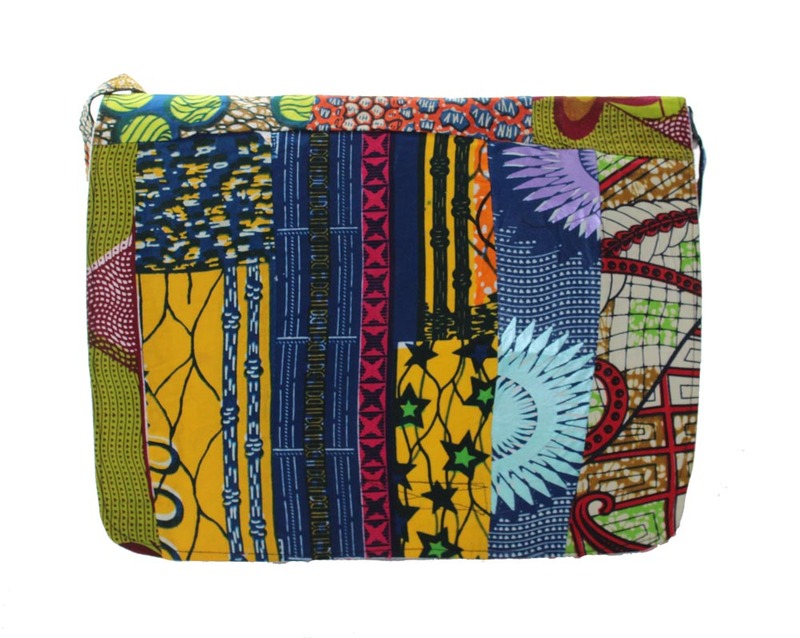 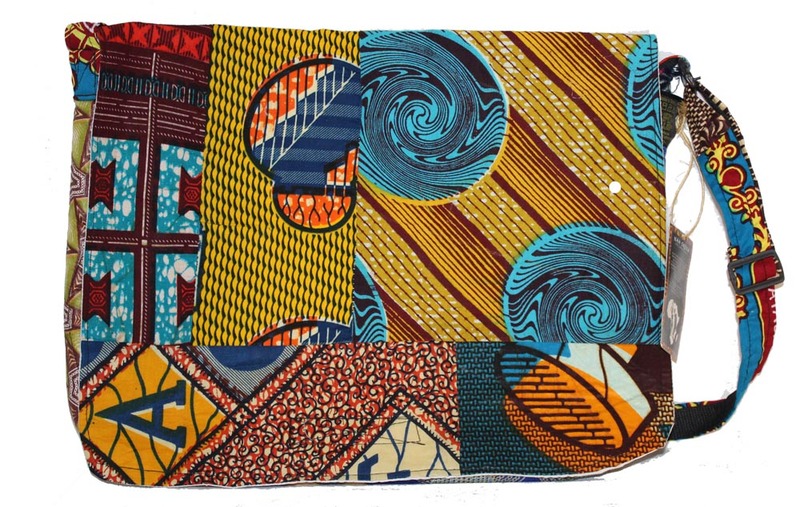 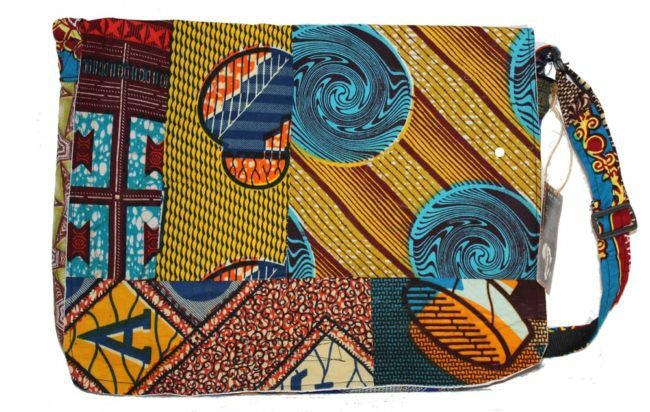 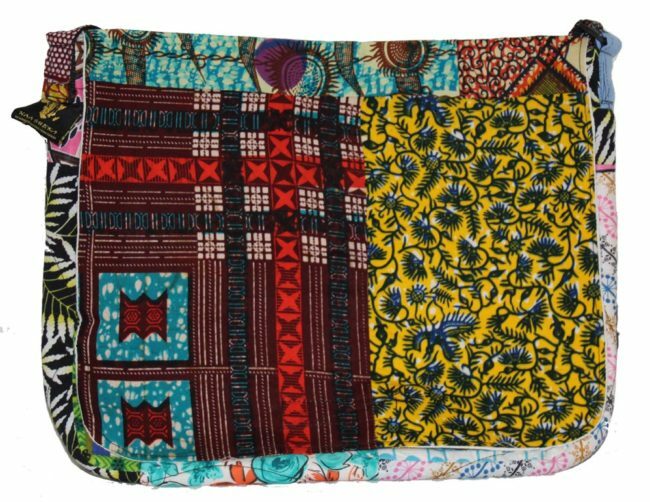 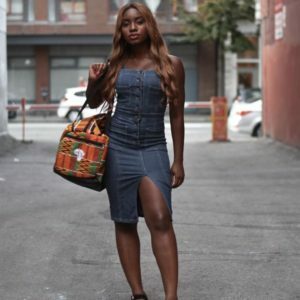 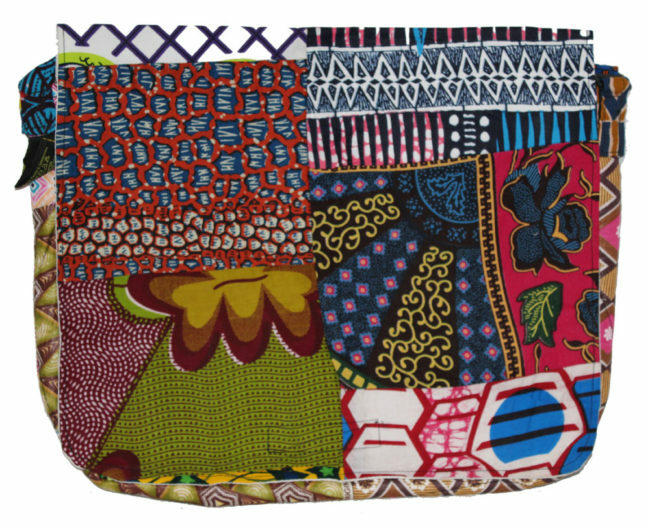 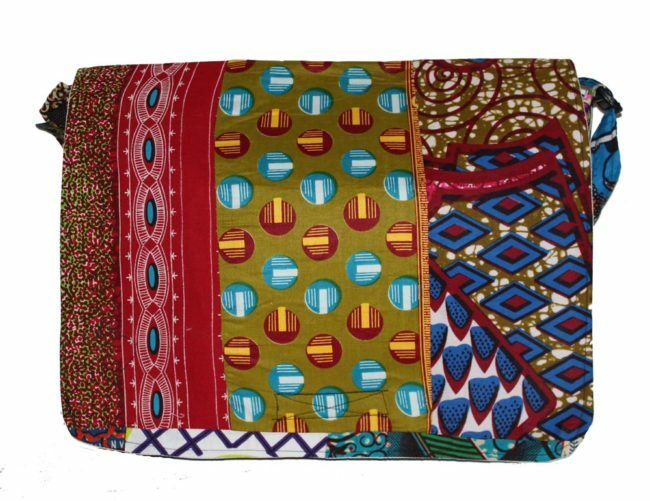 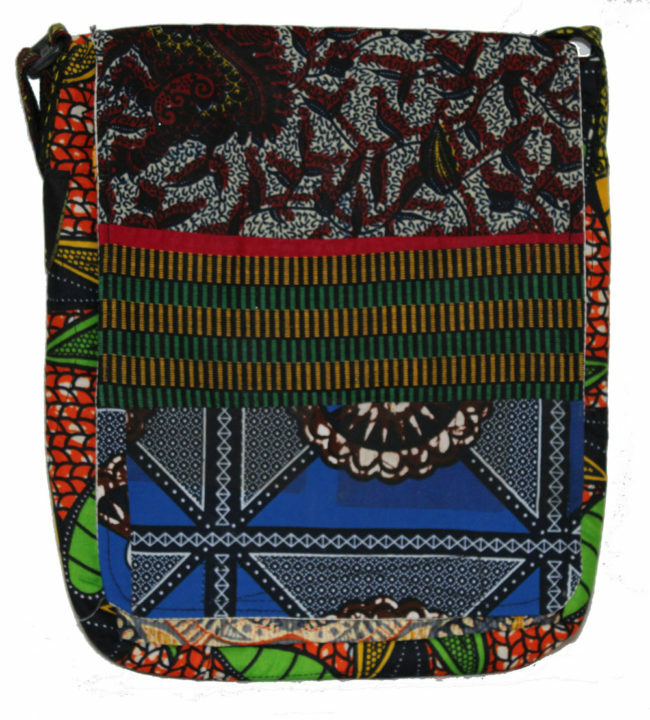 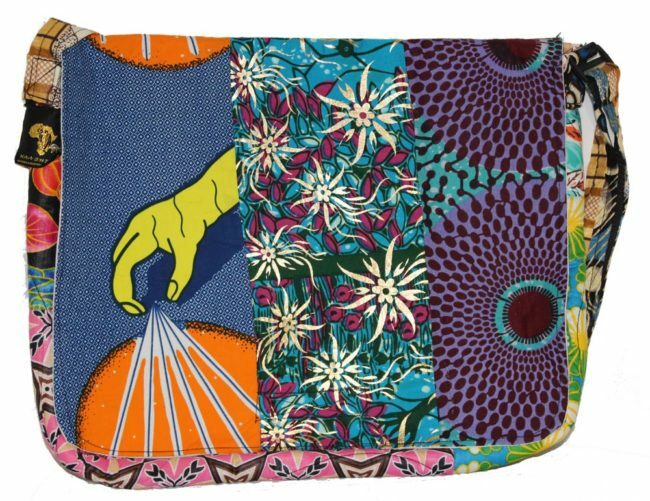 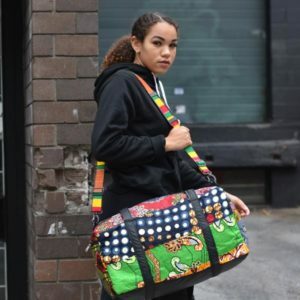 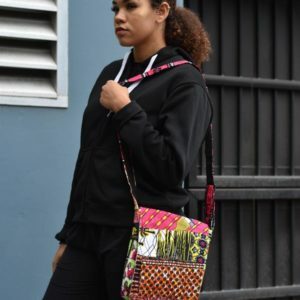 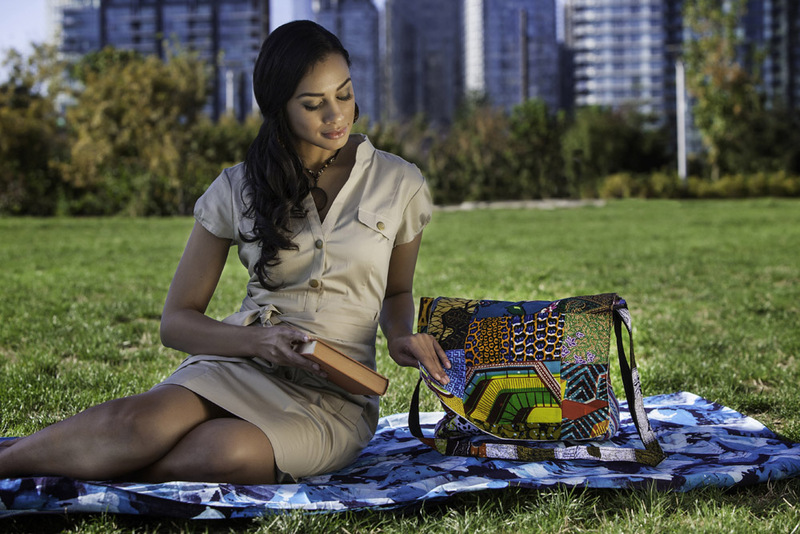 Your favourite tote bag just got updated with vibrant African patches blended together to create an urbanized look in a convenient size. 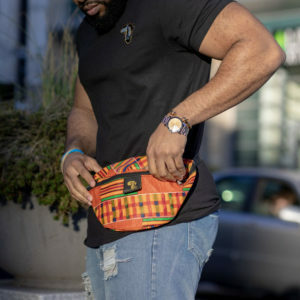 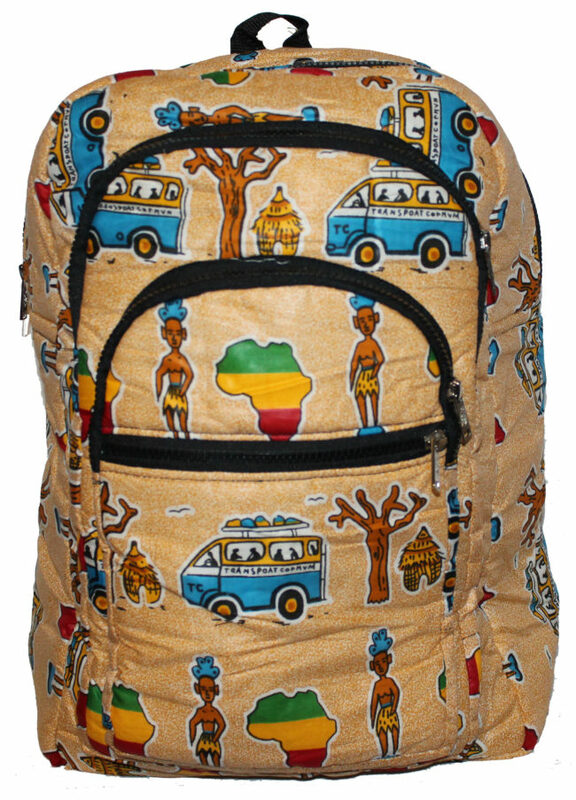 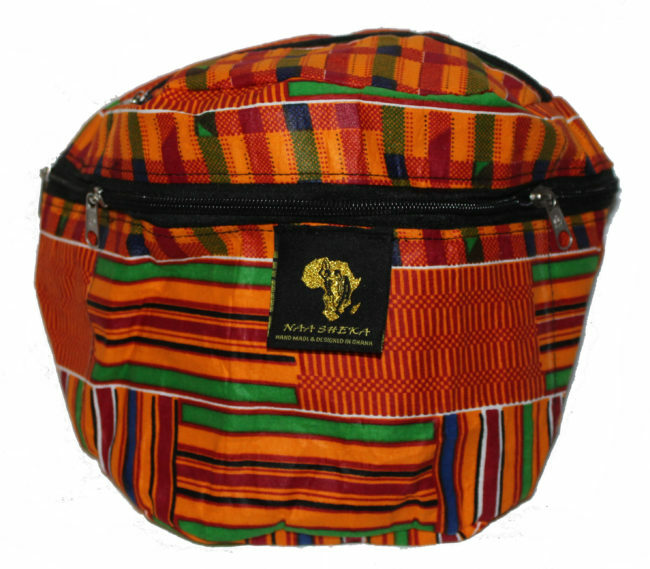 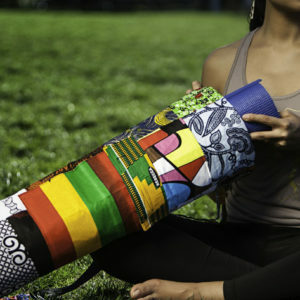 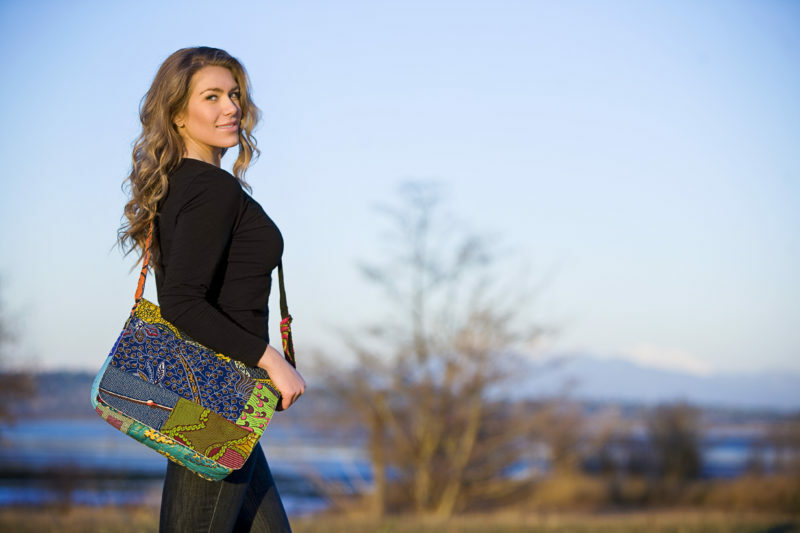 Each bag is satin lined and pockets are included for additional ease and storage. 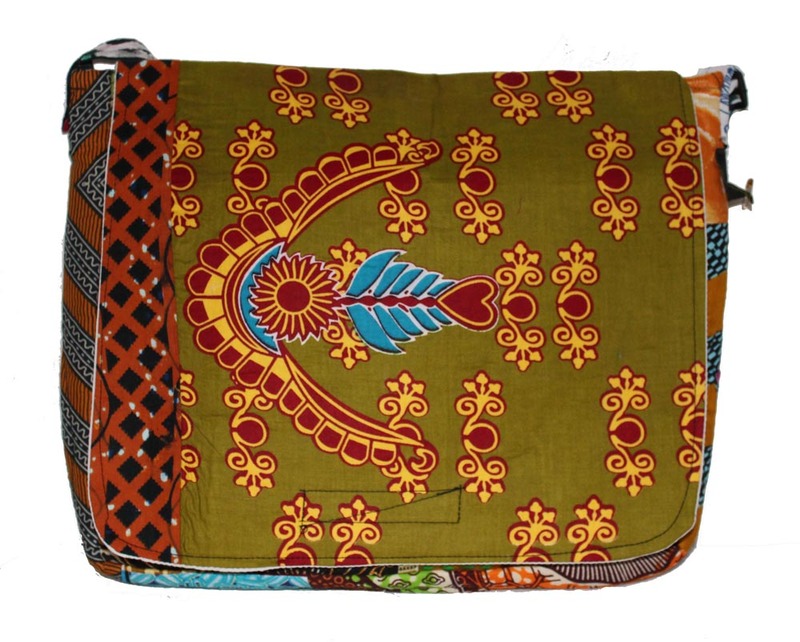 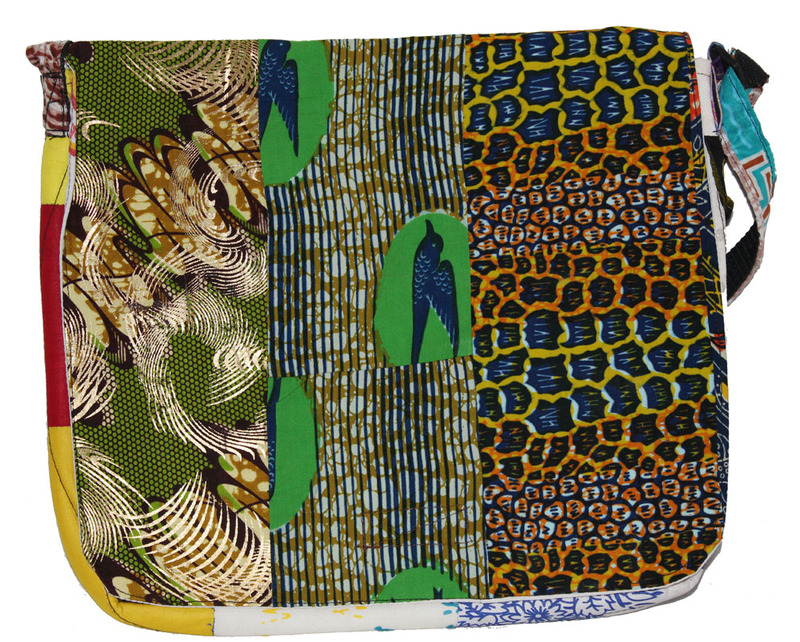 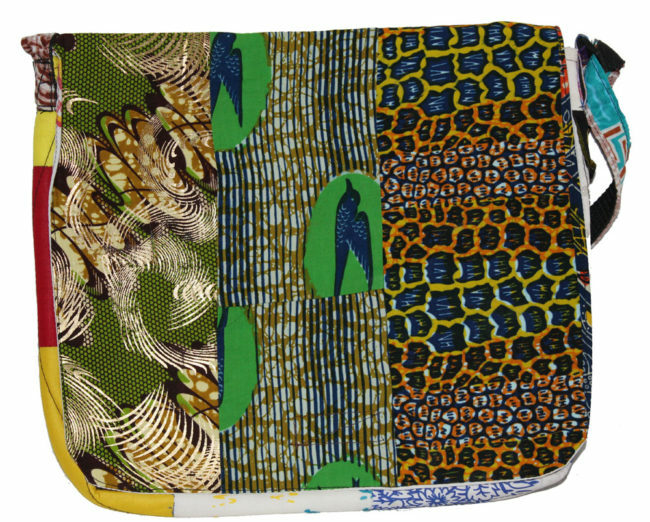 Our padded tote bags have adjustable straps and fits almost all laptops !